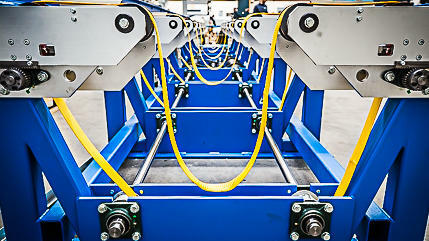 We design and build machinery according to your needs. 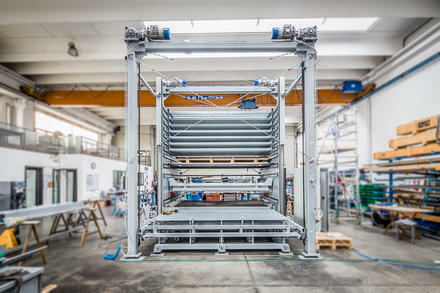 Ever since its inception, NG-Tech has always been pursuing product innovation and product quality from a market perspective; every project features a strong focus on improving productivity, increasing energy efficiency and protecting the environment.improving productivity, increasing energy efficiency and protecting the environment. NG-Tech offers to all its Clients a specialised support from the project inception right to a tailor-made after sales service. A goal-oriented consulting and technical-design service, as well as the ability to develop tailored PLC-CNC software solutions, are the basis for any NG-Tech project implementation. he company manufactures industrial systems and equipment for international Clients who are active in strategic sectors such as metalmechanics, petrochemical, automotive, agricultural, aerospace, railway and naval industries. 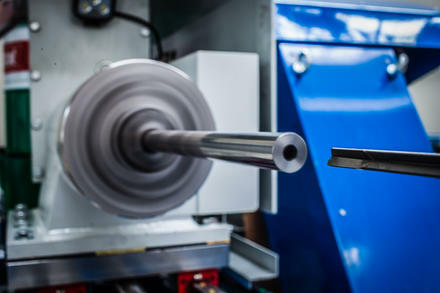 NG-Tech’s systems are utilized in a wide range of processes such as, for example, customized systems for fluid systems manufacturers, rollers and cylinders. NG-Tech also serves manufacturers for handling equipment and food processing machinery, makers of linear guides and rail systems, etc. Our approach is concrete, professional, based on experience and technical expertise. We listen carefully to the Client, we interpret his ideas and needs, thinking and acting for the continuous improvement of his production process. 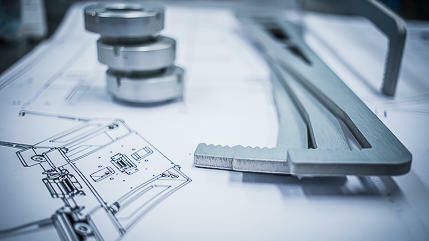 At NG-Tech, we observe the Client's manufacturing process and their products to find the most suitable and competitive technical solution for the task. We take advantage of our experience and expertise to analyze the Client's ideas, verify the feasibility of the concept and then, finally, bring it to fruition. Using the diverse expertise our work team, we can quickly develop technical and functional solutions. After a project design phase that is shared step by step with the Client, we develop the project according to the approved technical specifications. 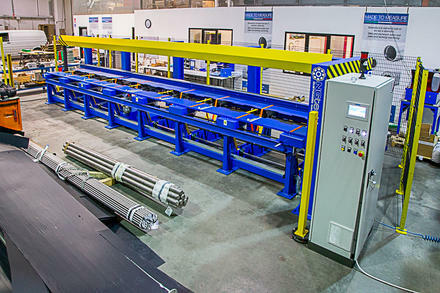 To provide our Clients with the best return on investment in the plant's lifecycle, NG-Tech offers installation services designed to optimize operating conditions and a maintenance regimen that is well-suited with the Client's production process. Each of our products undergoes a systematic pre-testing regimen before delivery, with a thorough and final testing at the Client’s facilities. 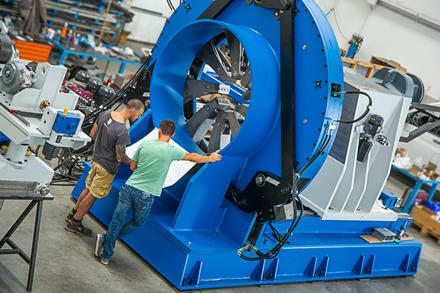 At this critical stage, our experts fine-tune the equipment for best performance. Systems are already 100% functional in the pre-test phase. NG-Tech takes care of its Clients by providing training for operators, after-sales service, web-based assistance and a rapid spare parts service. 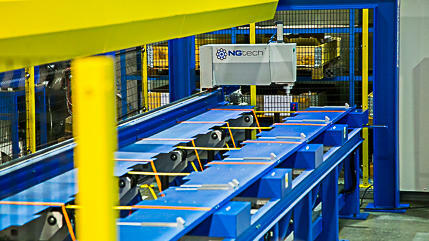 All NG-Tech machines are equipped with a remote-assistance module. Contact our remote support.